Konrad Smolenski is a multimedia artist from Poland who is able to expertly use film, music, performance acts and various objects in order to explore different topics and issues of our society. By combining different mediums and methods, this author aims to ultimately destroy the viewer’s perception and confront him with some harsh realities, such as the borderline experience of the brutally inevitable aspects of life like decay or death. 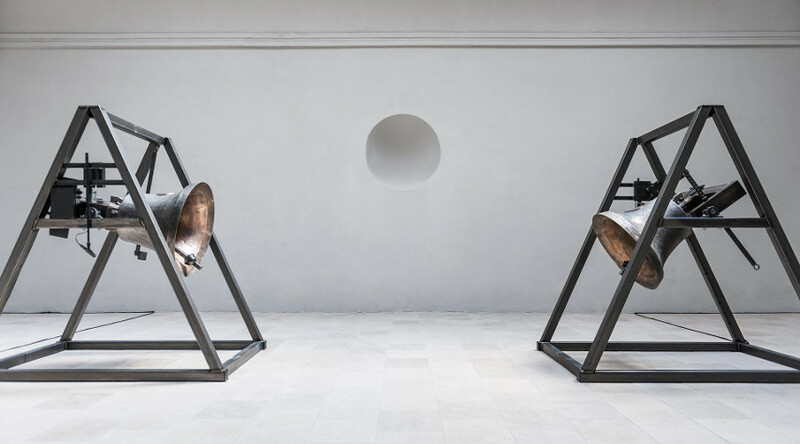 Due to the complicated nature of his work, it’s not uncommon for Konrad to label his art with some complex terminology, such as the mix of spectacular pyrotechnic effects or minimal punk aesthetic. It should be noted that this author has an openly anarchic character, a feature that manifests itself heavily on the work he creates. 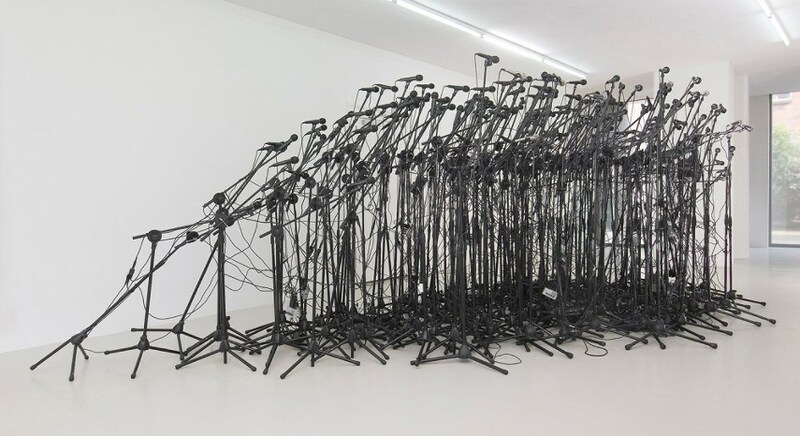 Since Konrad is best described as an installation and performance artist whose works are characterized by a strong tendency to cause an emotional impact within the audience, it comes as no surprise that his focal point are audiovisual experiments. 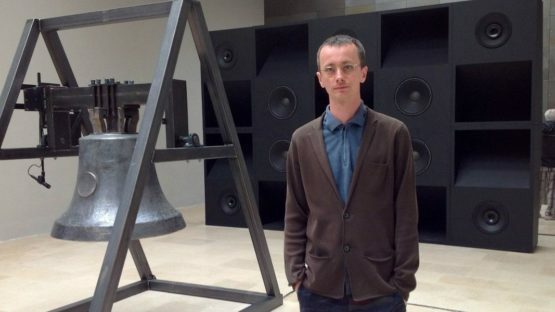 He aims to see how far the experience of combined sounds and images can take him, exploring the possibilities of such a technique. Konrad graduated from the Academy of Fine Arts in Poznań, but he also had another big source of influence and inspiration and that is the Penerstwo group, an organization that counts Konrad as one of its most crucial members. This artistic group from Poznań is based on the idea of lowering creative instincts and seeking inspiration in the creativity far from what society prefers to call high art. Driven by such a concept, Konrad creates art that aims to combine all the unconventional ideas and materials he can find, offering us a unique blend of audio and video experiences unlike anything else on the scene. It should also be noted that Konrad is an active experimental musician – he is a part of a music group called BNNT. Konrad represented his country at the Venice Art Biennale in 2013 when he was the highlight of the Polish Pavillon. Although the extraordinary number of techniques Konrad has at his disposal is certainly impressive in its own right, what strikes us even more is the fact that this Polish artist displays a remarkable level of mastery when dealing with every medium he gets his hands on. And, in all honesty, this is the only way Konrad will ever be able to author the kind of pieces he does, at least from a technical standpoint. Logically, this heavily reflects on the viewers who are regularly stunned by some sort of an emotional impact when observing Konrad’s work – the only variation comes from the sort of emotion that is caused and this covers everything between anxiety and pure awe. Konrad Smolenski lives and works in Warsaw, Poland, and Bern, Switzerland.